Ruby McKim, of McKim Studios in Independence, MO was a mail-order source for patterns and she also syndicated a newspaper column with full-size patterns in the late 1920s and 30s. Kansas City Star Patterns appeared in three periodicals (Kansas City Star, Weekly Kansas City Star and Weekly Star Farmer) from 1928 to 1960. Early patterns were McKim syndicated patterns but in the early 1930s they began a unique column of traditional and new designs by staff members and readers. 2. 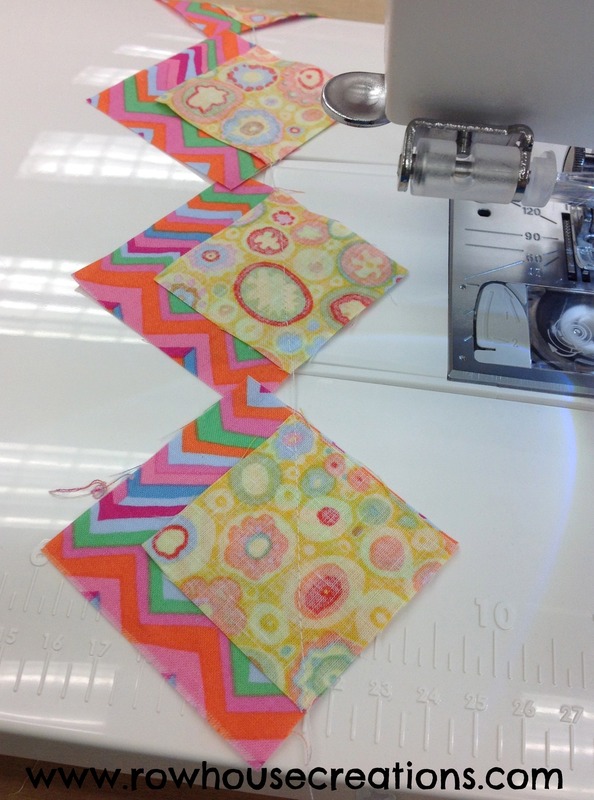 Trim seam allowance to 1/4″ and press open. 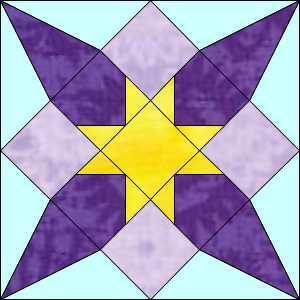 Repeat by sewing a second 2″ square on the adjacent corner of each 2 5/8″ square, to create “star” points. Trim and press. 4. 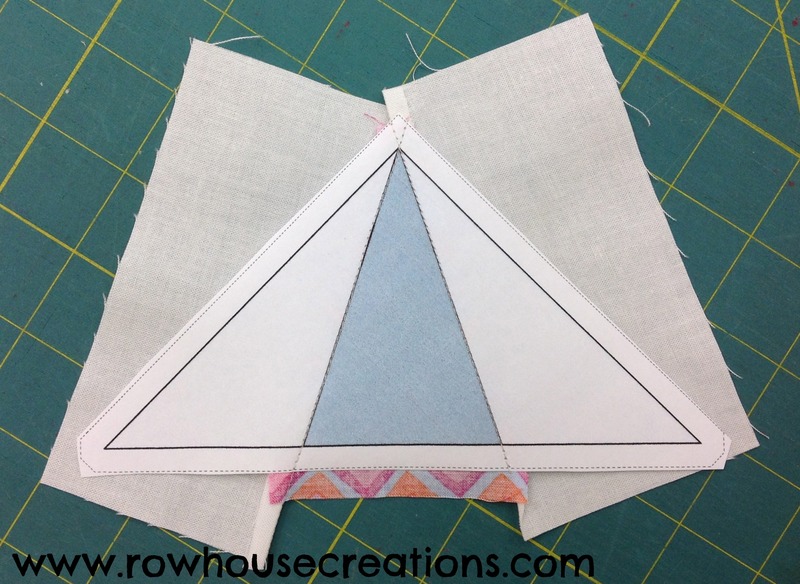 The corner units are paper-pieced (foundation piecing). Print your four paper foundations out from here. 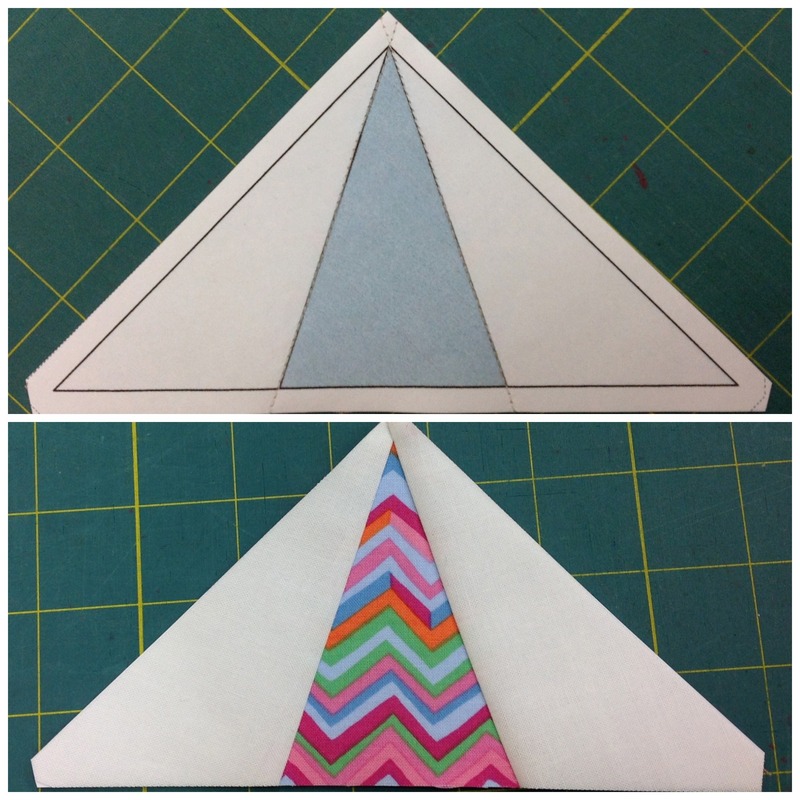 TIP: If you need a basic tutorial on paper-piecing, I wrote one here. Faith has an easy to follow tutorial as well. 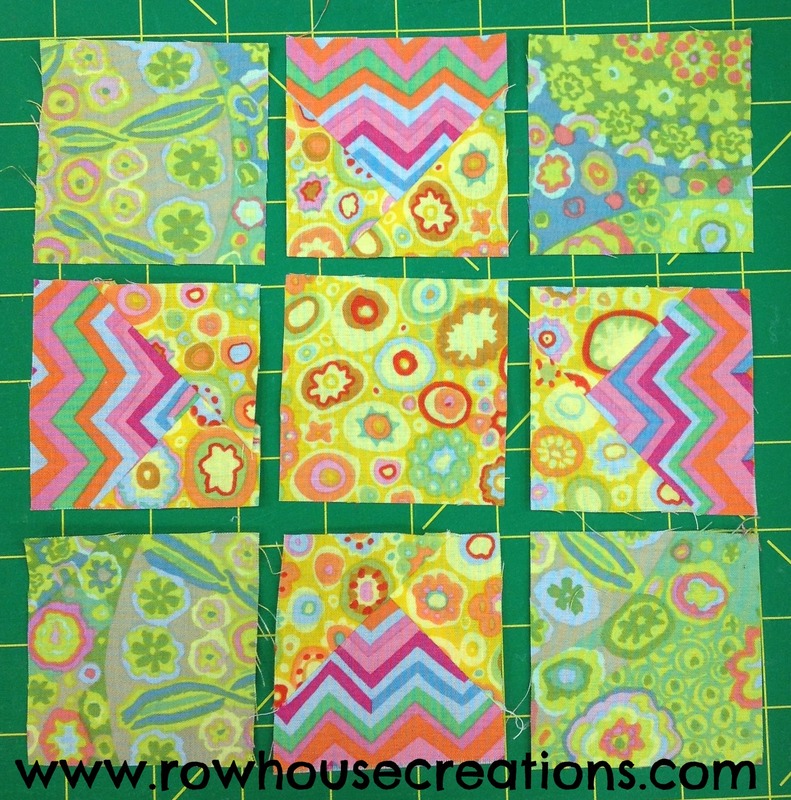 I fell in love with this block when I firstmade it for my SewConnected2 Bee in 2009. 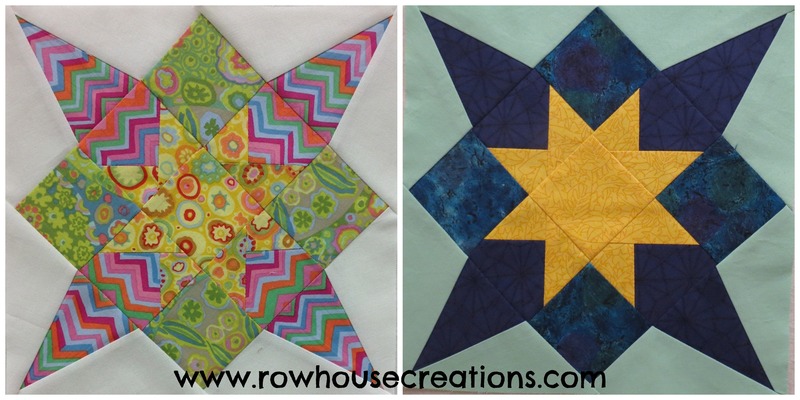 I used all solids and a slightly different piecing technique. You can see it here. Sorry that our posts have been delayed… we hope you stick with us! Be assured we are striving to get back on to a regular schedule of posting. This is a new block to me–haven’t seen it before. In the blue & gold version, it almost appears layered, 3 dimensional. Lovely, you two! Thx for staring it. Thanks, Connie! 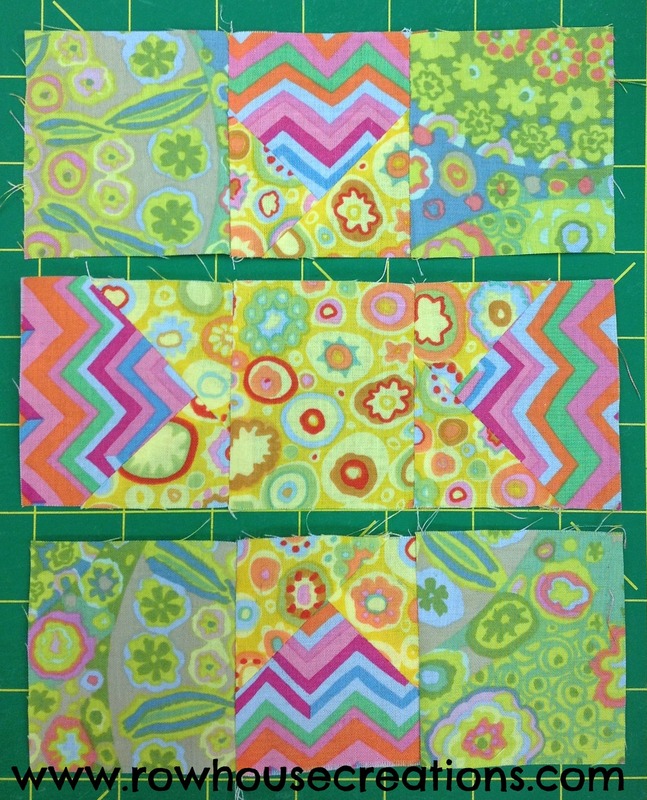 And I didn’t mean to ignore your comment about Block #15, I just haven;t had time to hunt for an image of it-might just have to mock one up! No problem. I’m sure you have plenty to do. If it works for you, fine but please don’t worry about it. See you soon. 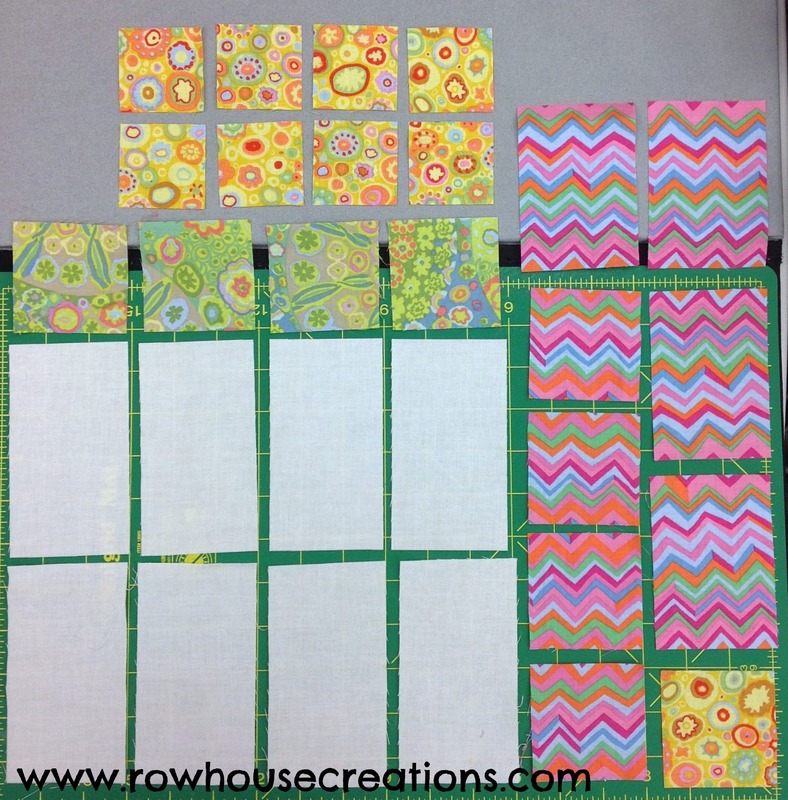 I just completed block 16, it was fun to make, thanks again for sharing the blocks.